Everyone knows the power of .еdu Latrobe university latrobe.edu.au DA78 lіnks. 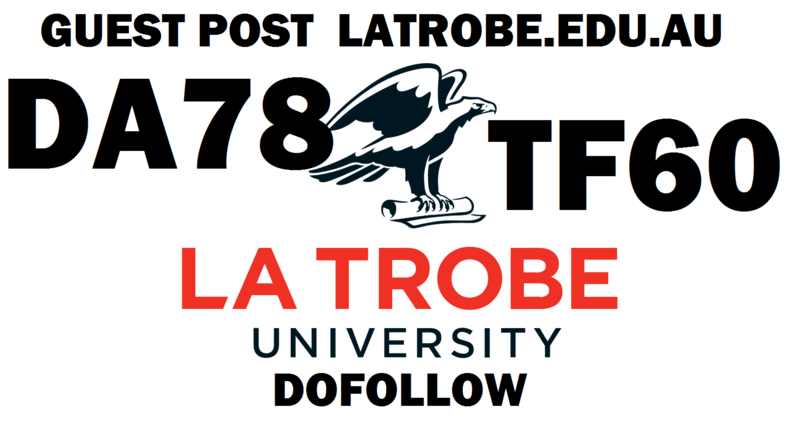 I will guest post on Latrobe university latrobe.edu.au DA78 TF60 Dofollow Indexable Blog. 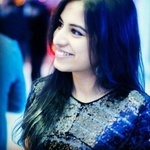 Firstly I will study your website and come with 600+ words keyword optimized unique well-written article and then on your approval, I will publish it on latrobe.edu.au DA78 TF60 or you can also submit your own article. Make sure, your article should be High Quality and 600+ words. 3. The pricing includes pitching, and publication. We provide High-quality backlink services That will give a quick boost to your website in the search engines. All type of websites owners can buy our service. All top level EDU sites posts will be published on subdomains.